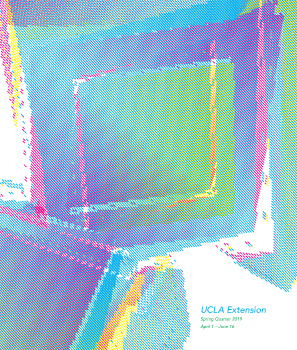 Exciting AIGA UCLAx student group event alert! 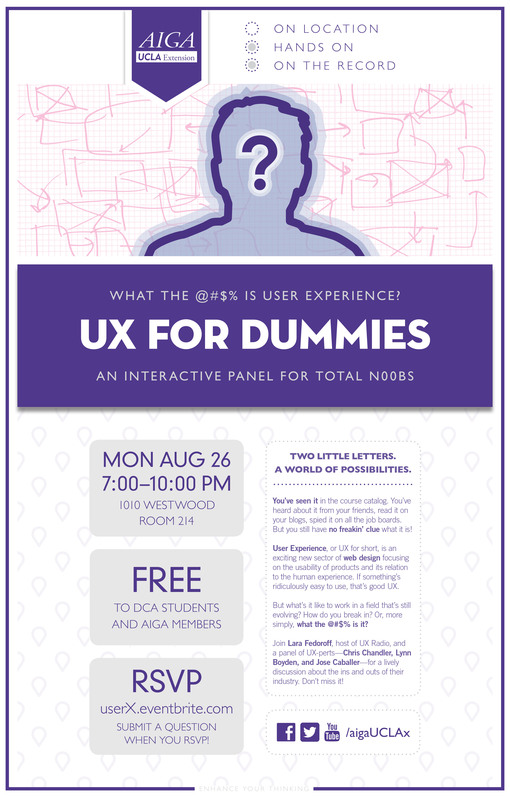 *Please note: this event is now SOLD OUT but you can add your name to the waitlist here. 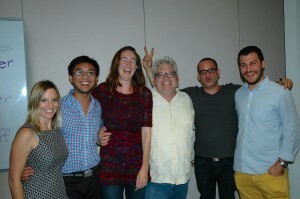 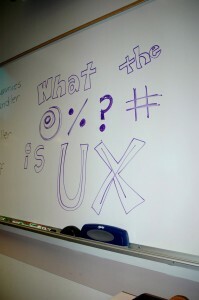 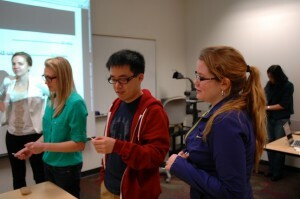 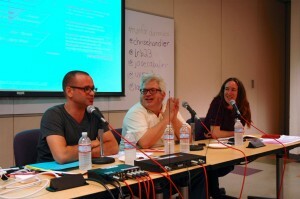 Wonder what a typical night in User Experience Design class is like? Check out these shots taken by AIGA student group co-president Paul Mendoza in one class meeting toward the end of the winter quarter. Click here to learn more about User Experience Design courses at UCLA Extension.